Everyone understands that to make a lot of profit a lot and most importantly, you can quickly only on the stock market, but it is also a very risky business, not everyone can afford such a risk! Do not risk, let us do it for you! 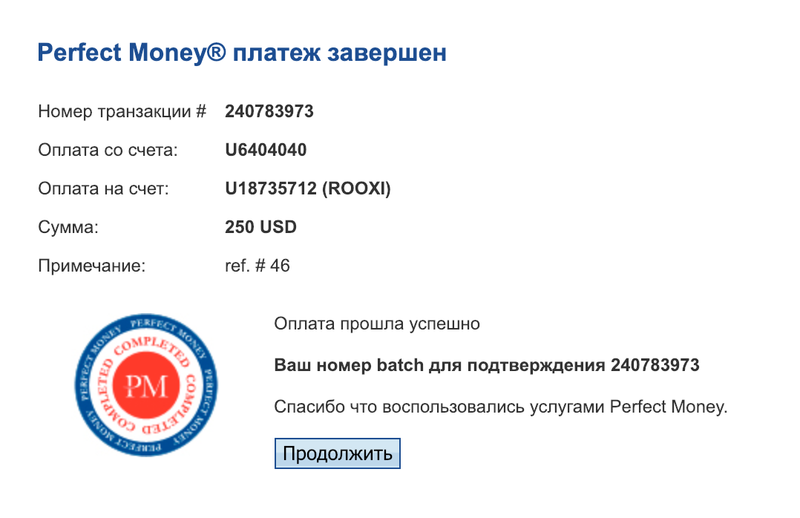 26.12.18 20:00	Receive	Received Payment 3.41 USD from account U18735712 to account U5505***. Batch: 240674446. Memo: API Payment. 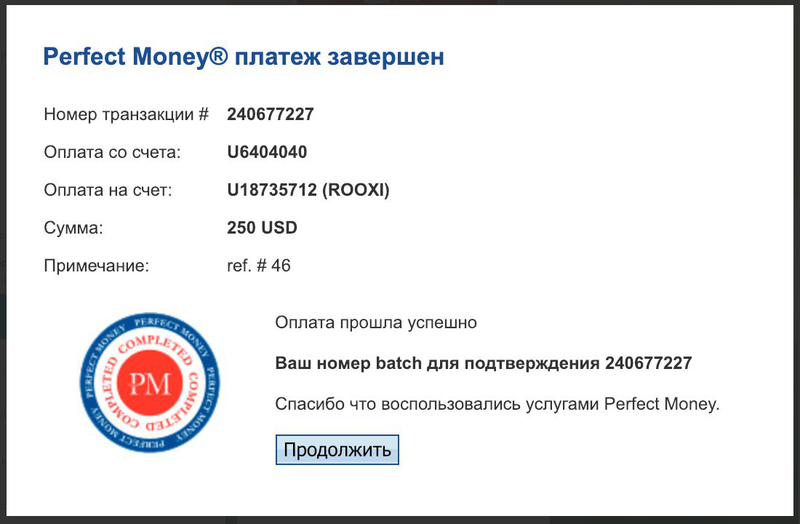 12.27.18 05:08	Account	Receive	+3.83	Received Payment 3.83 USD from account U18735712 to account U5505***. Batch: 240695223. Memo: API Payment. 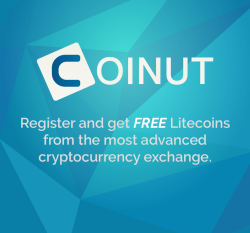 27.12.18 19:26	Receive	Received Payment 5.97 USD from account U18735712 to account U5505***. Batch: 240760332. Memo: API Payment.